Breathtaking. Beautiful. Honest. Real. 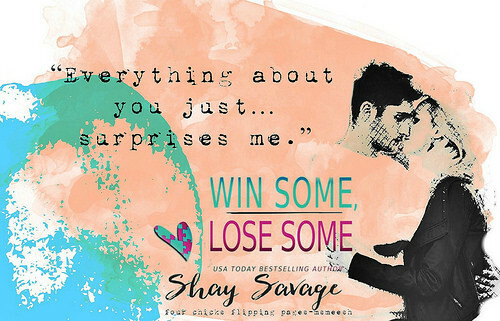 These are the few words that immediately comes to mind when describing how amazing Win Some, Lose Some by Shay Savage. Before I go on describing how this book is a winning read, I have a confession to make. This happens to be the first book that I have read from this author and I am completely blown away by Shay’s writing and characters. Shay delicately and sensitively wrote a story dealing with Asperger Syndrome in such a raw and profound manner. Readers like myself couldn’t help but feel every fiber of raw emotions, vulnerability, sadness, and hope being expressed through the pages. 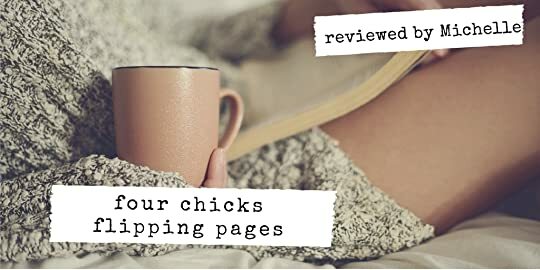 I didn’t expect a New Adult read to take my heart so fast but Win Some, Lose Some was one of those reads that took you by surprise. The writing was phenomenal. The characters were fantastic. And the message in this book was a winner. The journey of Matthew Rohan made my heart race. I loved that Shay Savage allowed readers to see beyond the disability but to see a human being with feelings. And Matthew Rohan is not defined as someone who has Asperger syndrome but as someone who is a winner at life. Matthew Rohan is no stranger to people looking at him weird. He is well aware that he is different. After losing his parents, Matthew is working hard to get into a good college so he can support his sister, who also has a disability. And so when he gets assigned to a project with Mayra, his life begins to take on a whole new shade of color and life. Soon Matthew found himself having his first real friend. A friend that soon becomes something more. So can two different people find a winning love story? As someone who has a cousin who has Asperger’s Syndrome, this book holds a special place in my heart. And the way Shay Savage wrote the story of Matthew Rohan was done in such an effortless manner. Shay made you feel alive. She allowed you to understand Matthew and his way of thinking. And most importantly, to see his winning heart. Though this book may not be your standard romance, but this book was so much more than a love story. This book was about opening your eyes. To see the world is comprised of different people. And people like Matthew Rohan makes this world a little more special as they show us that you win some, lose some but in the end all that matters is that you tried your best and stayed true to yourself. 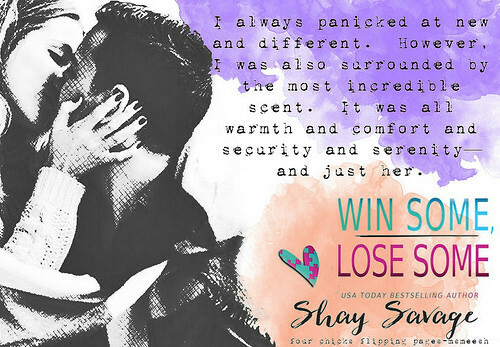 So if you are looking for a story that highlights the beauty and different spectrum of humanity, then I highly recommend you to read Win Some, Lose Some by Shay Savage.